 IIMA's autumn 2018 members meeting will be held in the beautiful city of Stockholm September 17th - 19th at the Scandic Anglais Hotel. Further information will be posted here as we approach the date. Whilst IIMA Members' Meetings are intended for members and invited guests only, we are always ready to welcome others who are part of our industry and might like to sample out offering before considering membership. A guest fee will be payable. Please contact us for further information.